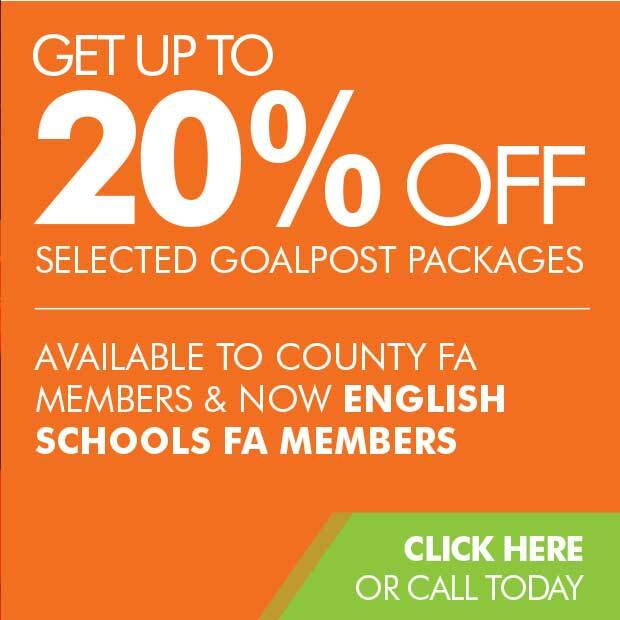 Whether it’s providing our expertise to Premiership clubs, the London Olympics or local grass roots teams, we do it extremely well. 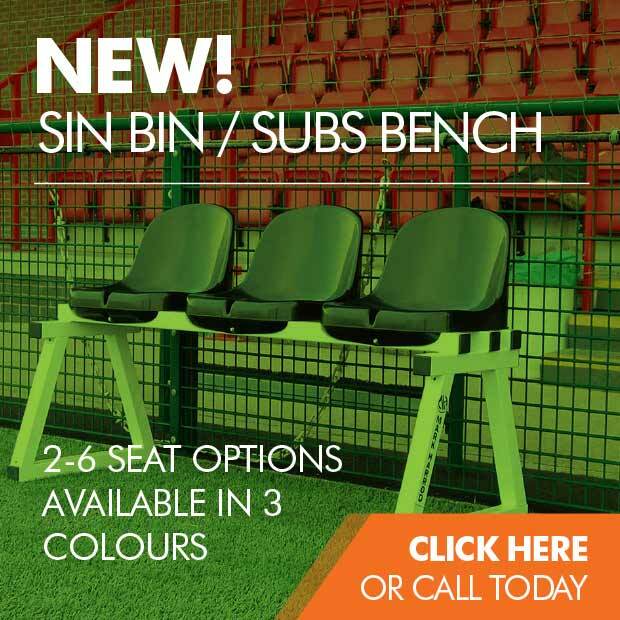 For over ten years now we have been at the forefront of sports equipment innovation and design, making sure that all equipment we provide is up to the task at the lowest possible price. Our dedication to quality and service has made us one of the country’s most respected sports equipment manufacturers. 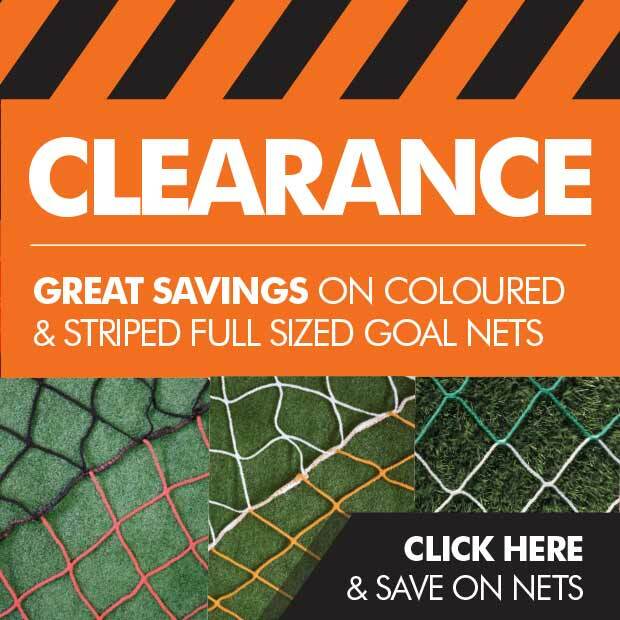 We are proud to say that we manufacture our own football goals for clubs from 11-a-side to mini soccer, including producing our own football nets. 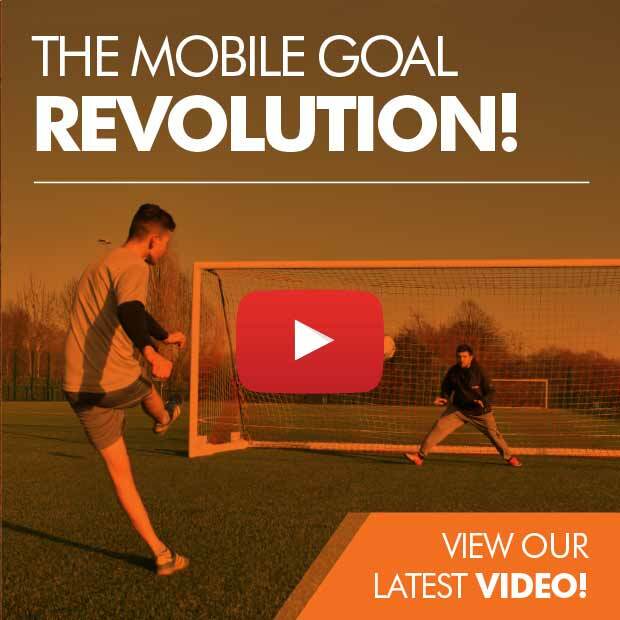 We offer an extensive range of football training equipment, goal posts, are now the leading supplier of futsal goals in the UK, and are delighted to offer a great range of Samba football goals and accessories. 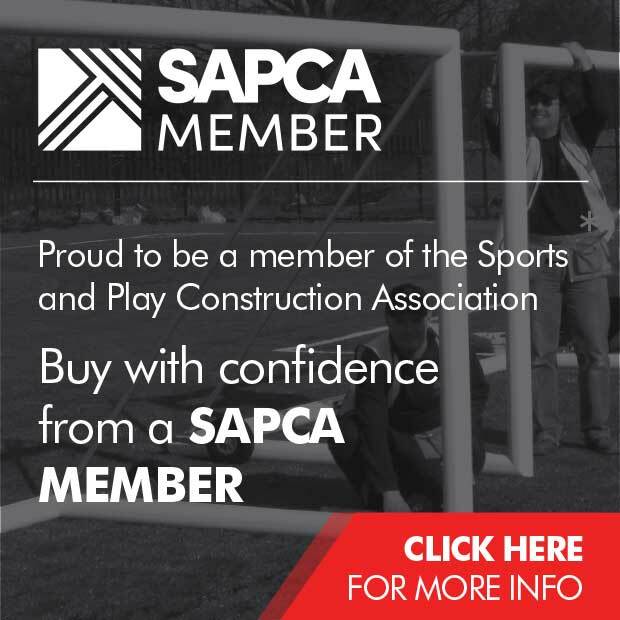 We are proud to be a member of the Sports and Play Construction Association (SAPCA). 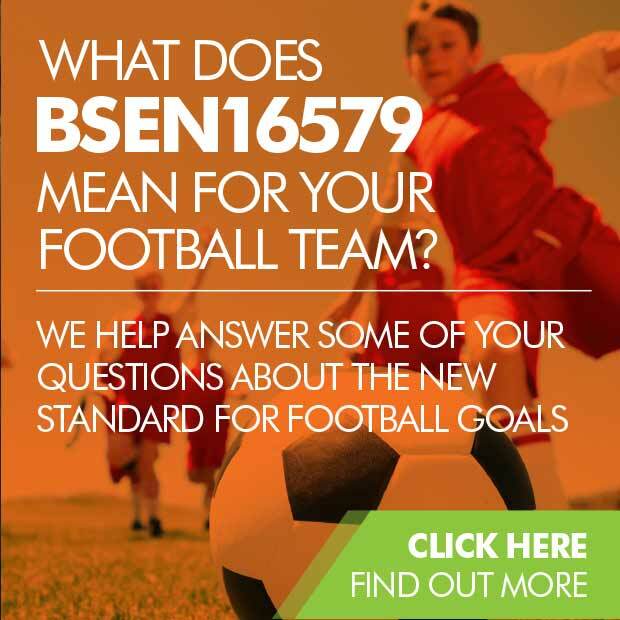 As a member of SAPCA we are fully compliant in all aspects of sports equipment quality and safety.